This Whitefish Lake lakefront building site is a gently eastern sloping wooded site with a mix of birch, maple, and conifer trees. Its siting allows for abundant morning sun all the while avoiding the western summer sun in its shaded setting. 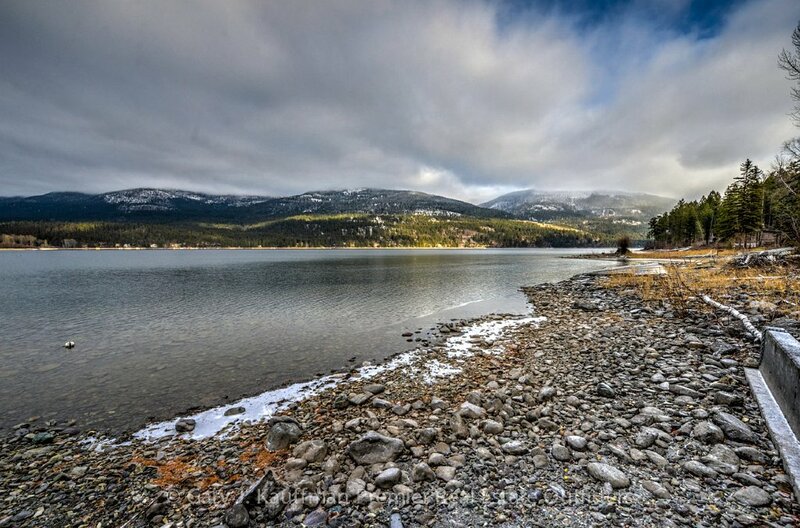 it is located on the northern end of the lake near the city of Whitefish, Montana. 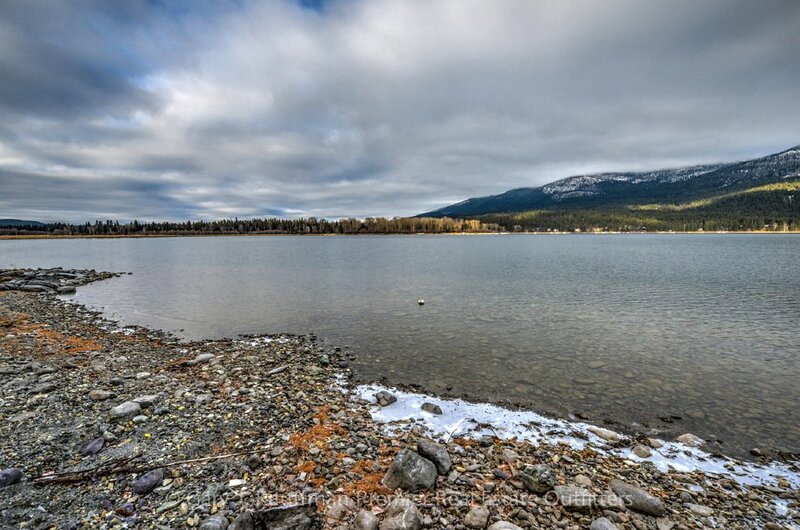 The waterfront is 100 feet of level pebble strewn beach that enjoys panoramic vistas of the Whitefish Lake and mountains to the east including Whitefish ski area. 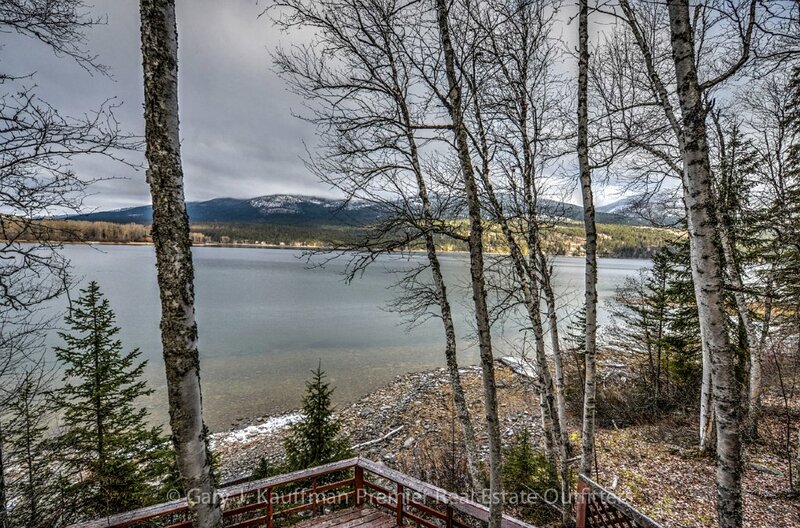 Located at 737 Delrey Road on the northern end of Whitefish Lake this enchanting building site is in the area that encounters very little road traffic and further enjoys one of the most private portions of the lake. The property comes with a floating boat dock that can accommodate all your water vehicles the crystal waters of this awesome water setting. The property includes a vintage A Frame cabin with Whitefish Lake Frontageits two bedrooms and a small log sided guest cabin which may be able to afford the would-be purchaser interim housing while their dream home is being built. A photo album is here and an interactive map is here. The tax bill for the property can be seen here, as well as the assessment property card, and a plat of the original subdivision here. Please refer to the links to the right to see additional photos, maps, and to download other resources. If the links return to this page we do not have media uploaded yet. Of course we welcome your call to get further information.Information presented here is from reliable sources and every effort has been made to confirm it, however, anyone relying on this information should perform their own due-diligence and investigations to satisfy the requirements for their intended uses.